Nathan & Susie McKinney of Fayetteville announce the engagement of their daughter Ginger to Alex Albers, son of Mark & Connie Albers of Northfield, Minnesota. Ginger is the granddaughter of Harold & Helen McKinney of Fayetteville, and the late George & Bettie Sink of Hamburg. Alex is the grandson of Norm Bastemeyer and the late Carol Bastemeyer of Des Moines, Iowa, and the late Leo 'Digger' Albers and Bonnie Albers of Vermillion, SD. Ginger is a 2010 U of A graduate, and of Mountain Heart School of Bodywork. She is a massage therapist in Crested Butte, Colorado. 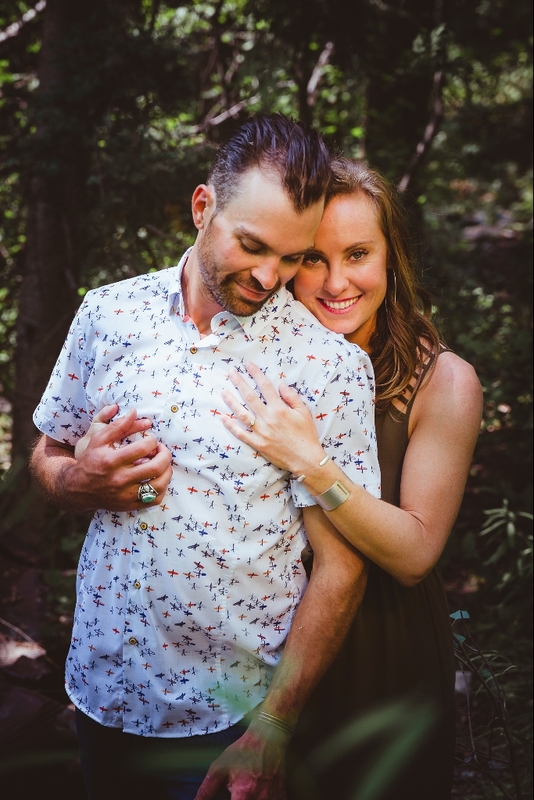 Alex, a 2008 graduate of Western State Colorado University is a fly fisherman and guide in the Gunnison Valley of Colorado.The wedding will be held October 6 in Crested Butte.